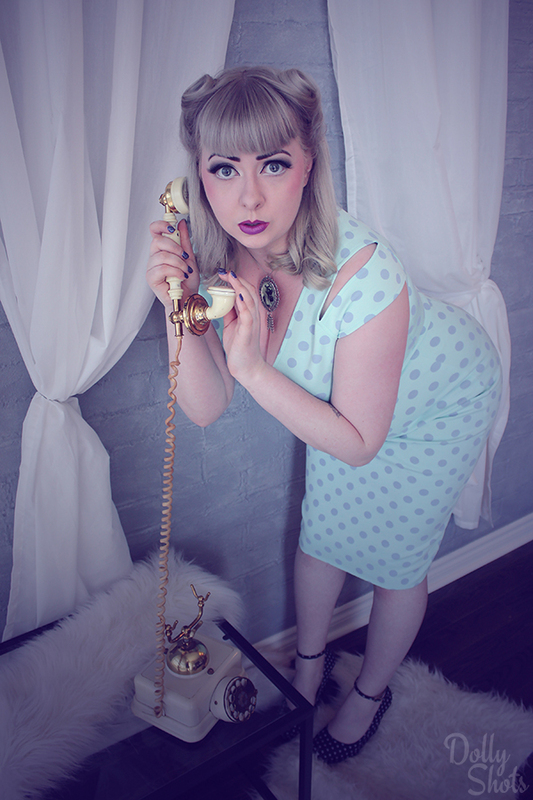 Pokemon trainer, pinup girl, and burlesquer performer Betty Quirk is back for another photoset! 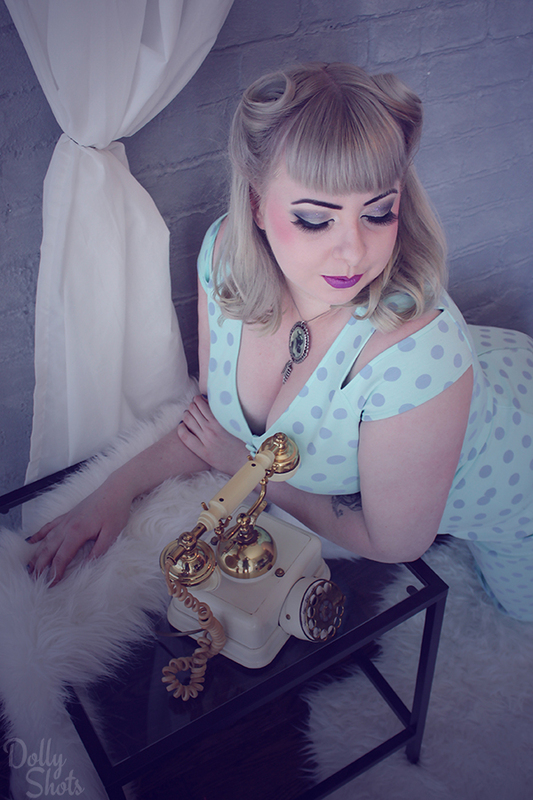 As part of my Glamour Girl series Betty is beaming in this beautiful blue ensemble from Tatyana. 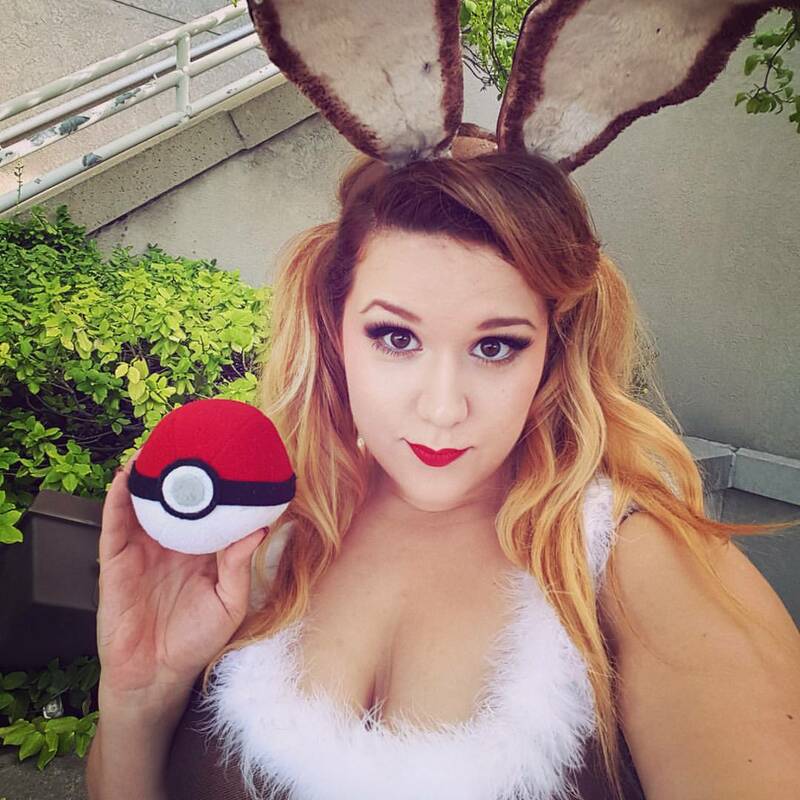 Betty’s next big burlesque production will be taking place on September 17th at the Great Hall in Toronto and will centre on the latest pop culture trend; Pokemon Go! Come see myself, Betty and many other burlesquers evolving into their final forms at Peepshow Go! More info coming soon.